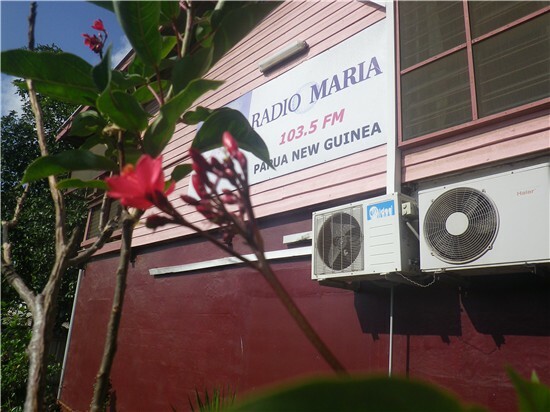 RADIO MARIA PAPUA NEW GUINEA INC.
Radio Maria can be heard on 103.5 FM in Port Moresby, 103.5 FM Wewak, 103.7 FM Lae, 98.1 FM Mt Hagen, 103.1 FM in Mendi, and 103.1 FM in Kimbe. 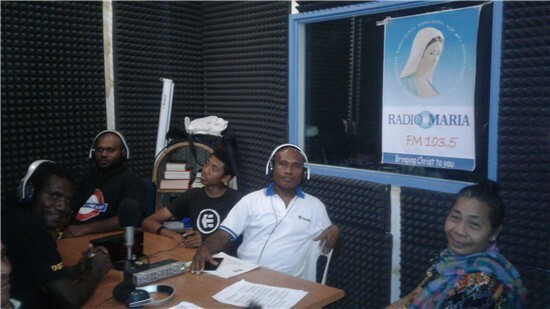 Come and Help Radio Maria to Evangelize the World! 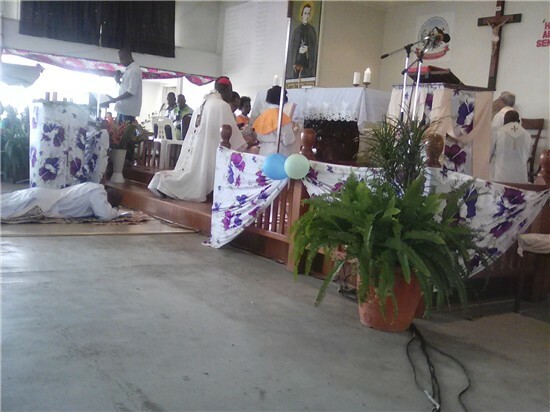 Many thanks for all your prayers and support when I went to the founding place of Radio Maria in Erba, Milan in Italy. I went there on 22nd May and returned on 5th June 2018. The purpose of my trip was to attend meetings and for the training of new directors. It was a good that I went and met president Vittorio Vircardi and Emmanuelle Ferrario. 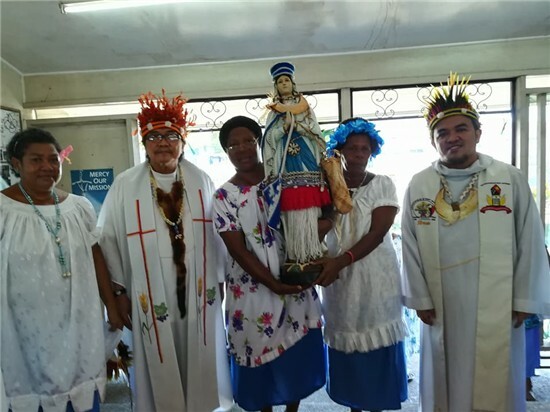 Their strong message to me was that Radio Maria PNG is not growing and standing on its own leg. They recommended that it be newned immediately in all areas such as; in programing, volunteerism, financial support, management system etc. There was another meeting which I attended on behalf of president as his proxy in voting for the financial report of wfrm for 2017 which the board agreed and close the books of 2017 financial year. 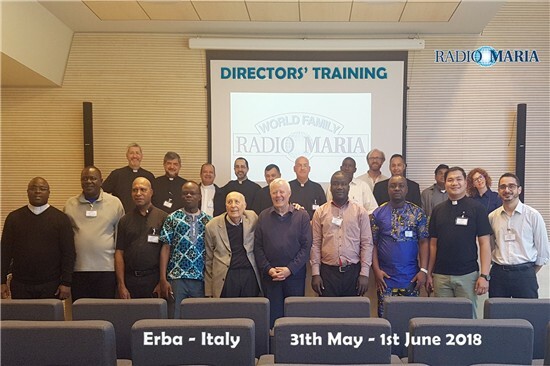 The third and final meeting was with all other directors of the radio maria stations around the world. 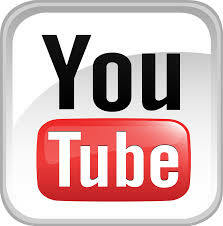 I was happy to meet other directors and listen to their experiences that they shared. 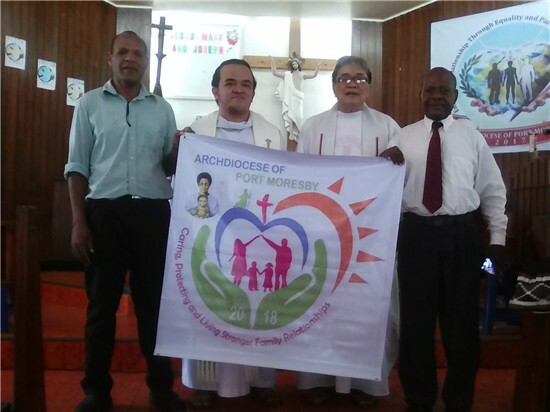 It was also a great pleasure to meet Fr. Livio, the director of Radio Maria Italy and advisor of all radio maria directors around the world. In this meeting I learnt how to make a one day program. 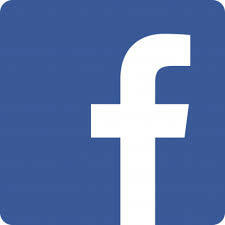 In this one day it has 24 hrs and the hours are divided into 8hrs period. 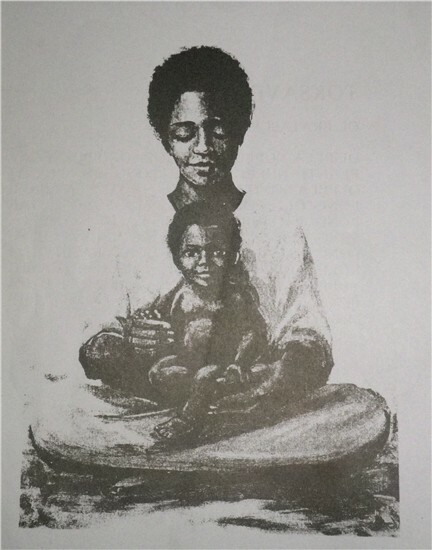 There should be 8hrs of each different programs like; prayers, church teachings and human formation. 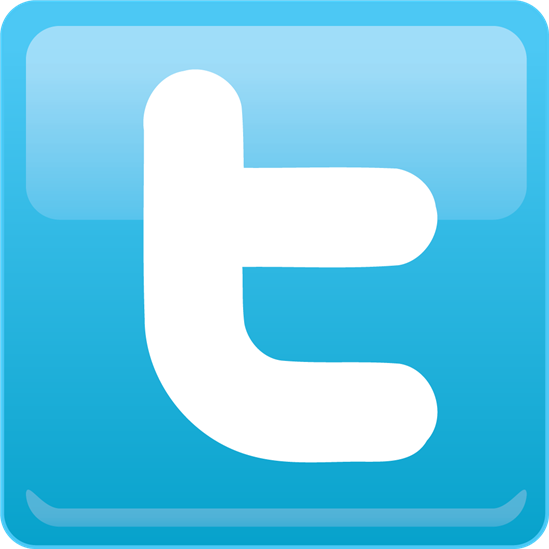 In percentage, its area of programming should 33% each in the programming. 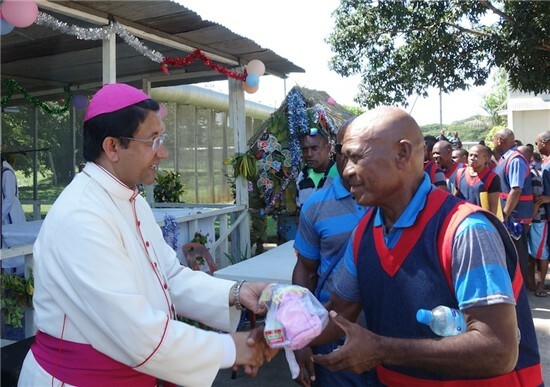 The challenge now is to renew the radio maria png in all areas of its functioning. I appeal to you all to come forward and let us join hands together and push the radio forward. 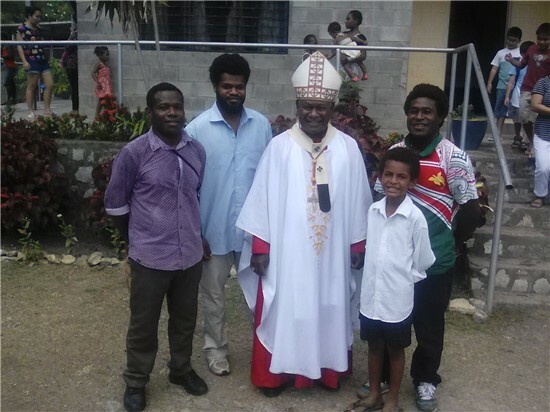 The radio helps the catholic church in png to strengthen the faith of its people. 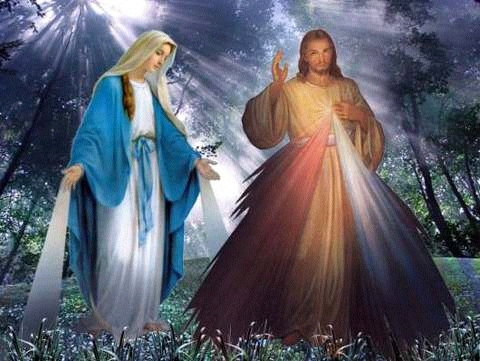 I pray that the Good Lord may bless you all through the prayers of our most wonderful Mother Mary.